vul·ner·a·ble ˈvəln(ə)rəb(ə)l/ What I become when my friend Jennifer invites me to and holds my hand while doing so as only a friend can do. Join me as I speak about myself, and living with breast cancer. I lessen my grip on the words hiding in the dark; words that on the other end are held in place by thick, entangled roots. I begin my free fall, trusting that this is part of the invisible plan. 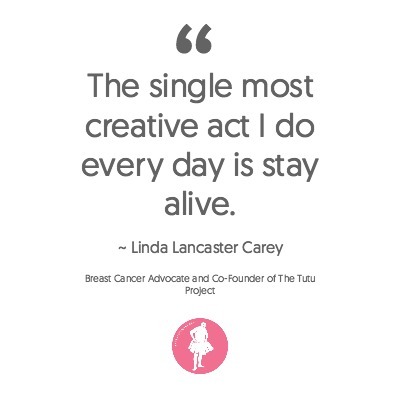 What’s the most important thing you do or tell yourself as you live with your cancer diagnosis? Comment below and help others living with this disease. I hope this podcast gives you some insights into how we cope.